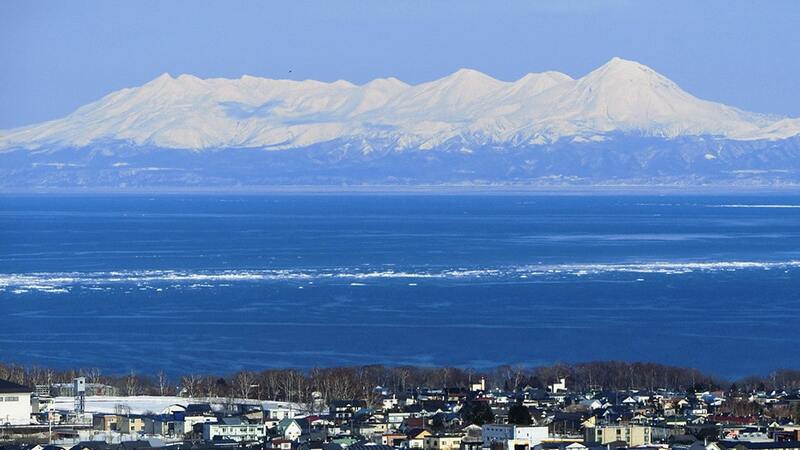 Abashiri City is located in the northern part of Hokkaido along the Okhotsk Sea (pronounced ok-ho-tsk). 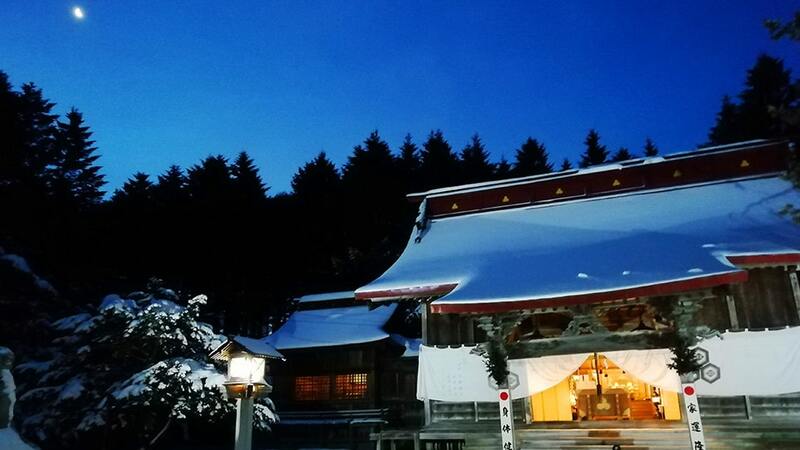 It’s on your way to the Shiretoko National Park from Memanbetsu Airport. 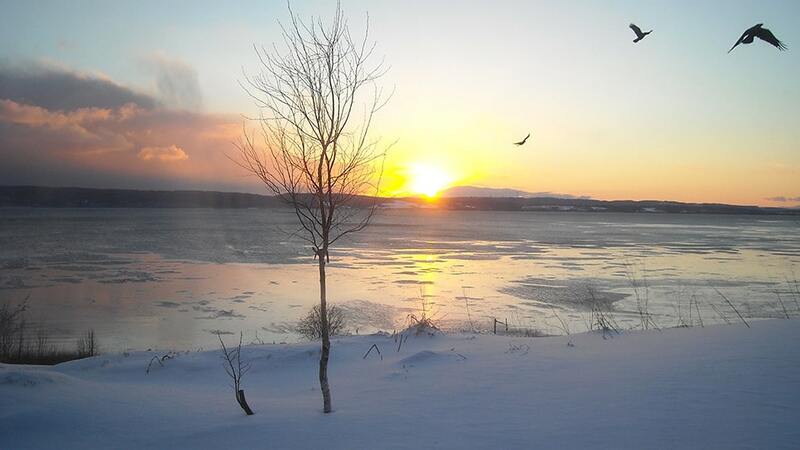 Abashiri offers more than the drift ice! 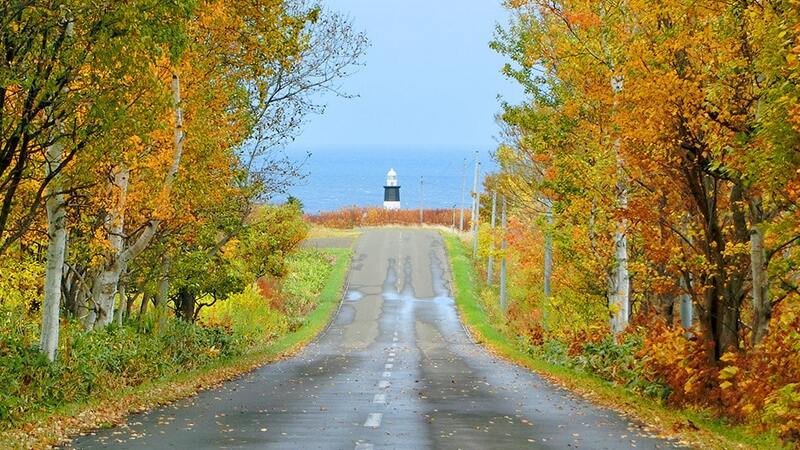 Spend some time in this old fishing town and explore the city yourself! 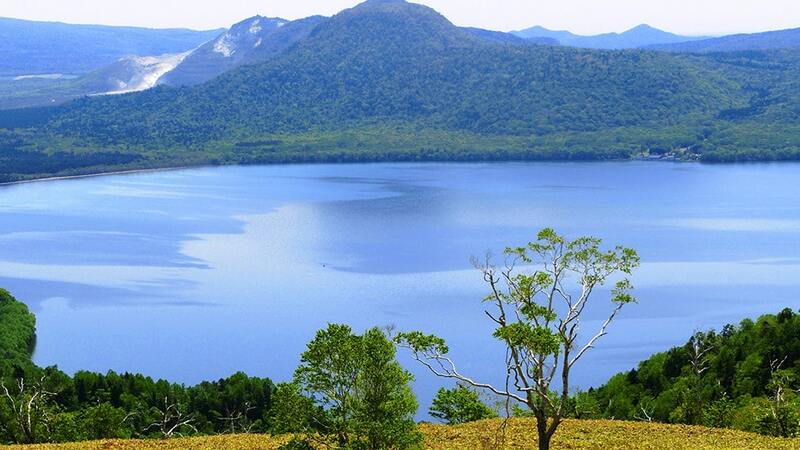 Lake Notoro is one of the 4 lakes in Abashiri City. 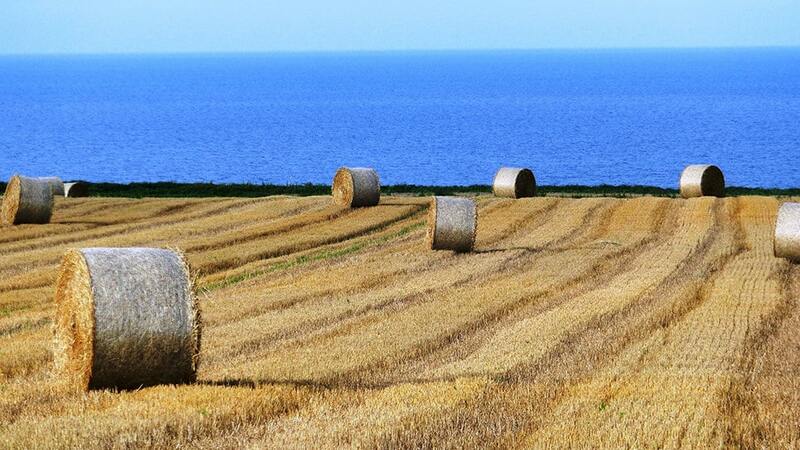 It’s an open lake to Okhotsk Sea and on the coast line are fields and grasslands forming a beautiful color combination along with the deep blue ocean. My favorite area. 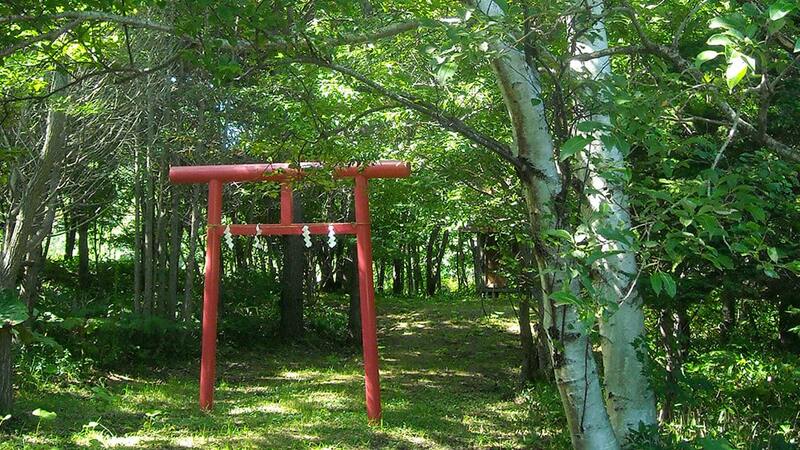 Symbolic view of Abashiri in summer. 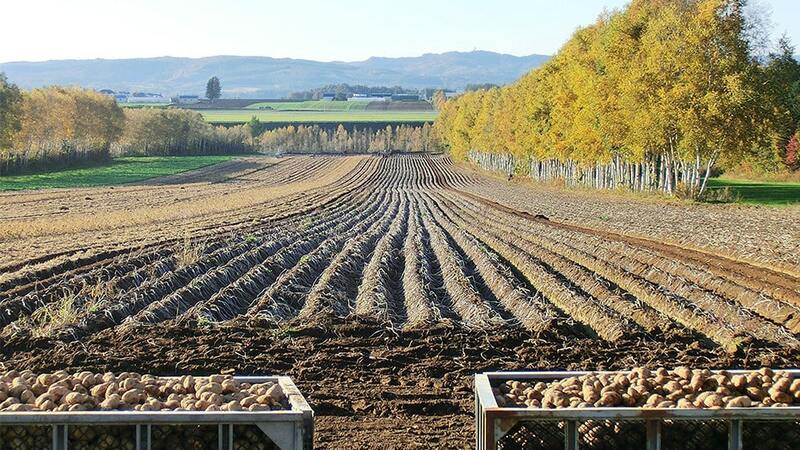 Potatoes, wheat and sugar beets are Hokkaido’s main agricultural products. 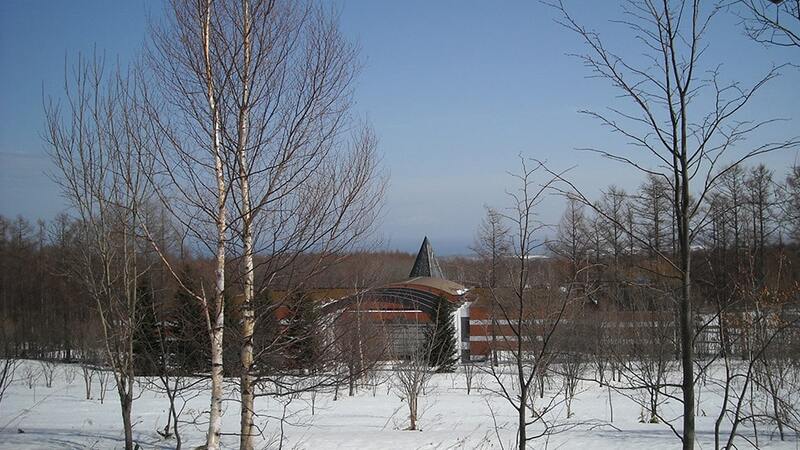 Most of the potatoes in Abashiri are made for processing into potato chips and starch. 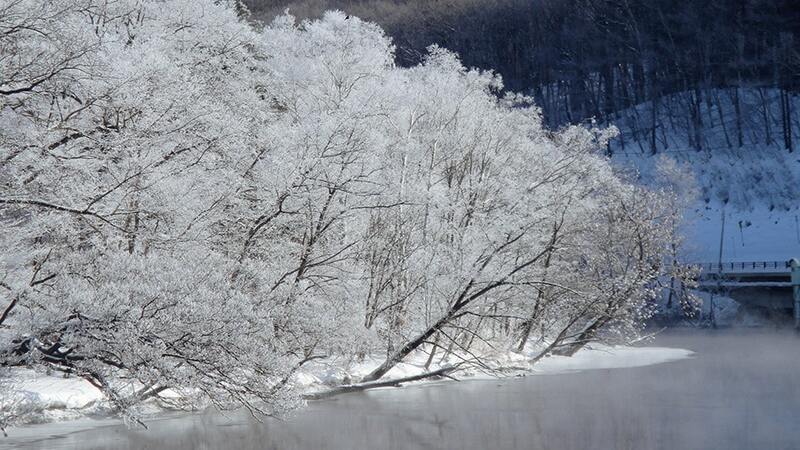 When the temperature drops at night after a warm day, the steam rises from the ground and freezes into ice crystals. A very mystic sight at early winter morning. 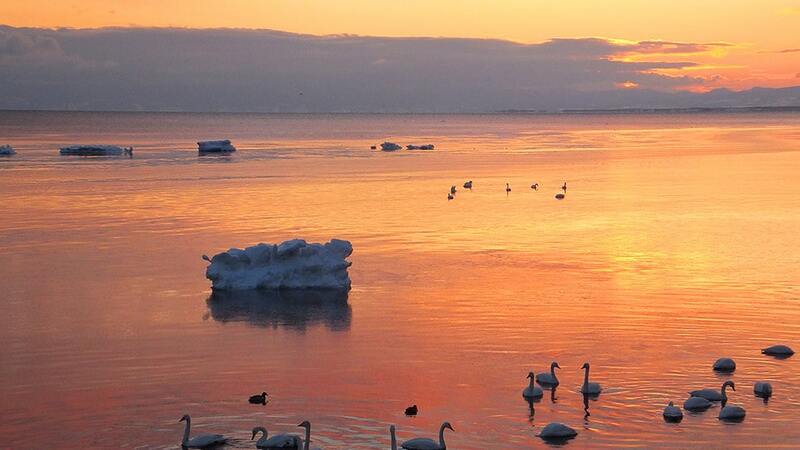 At sunset the swans gather around the remnants of the drift ice. 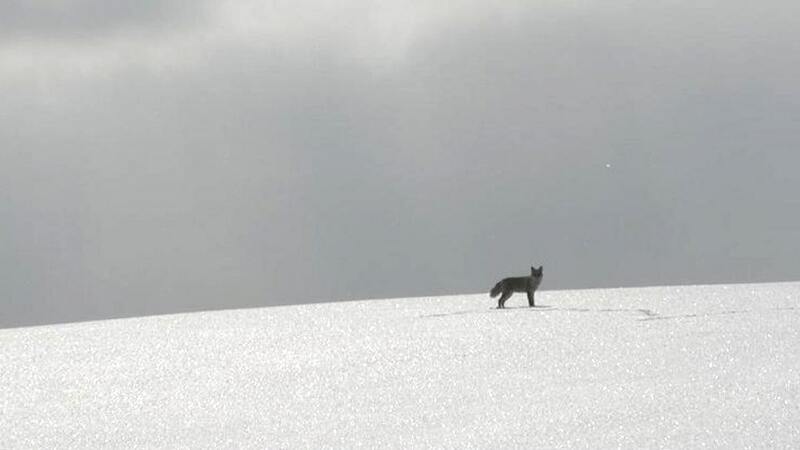 Red fox is one of the most commonly seen wild animals in this area along with sika deer. Since there are much more coniferous trees in Hokkaido, the foliage is more yellowish than bright red as you see in mainland Japan. 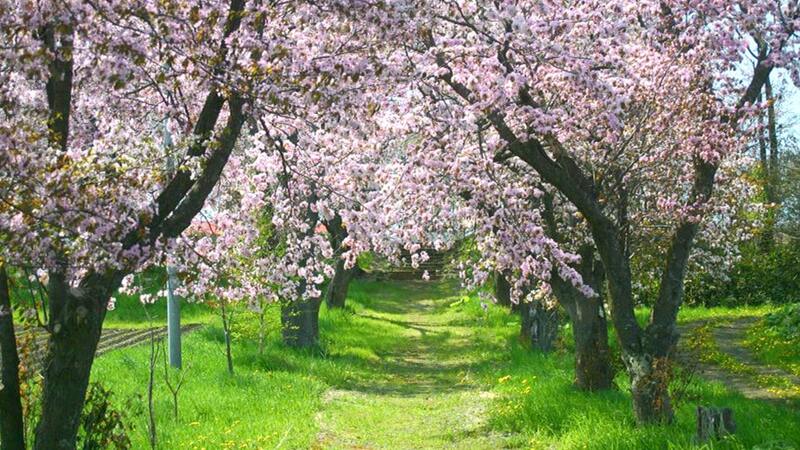 Here in Abashiri, sakura blossoms in mid May – nearly 2 months later than Tokyo. Mt. Tento literally means “beautiful enough to say that you’re at heaven’s capital”. Sure enough the view from the 207m hill overlooks the city and shows numerous different sights for every 4 season. More on the European continent side, the museum showcases abundant info on the northern people. 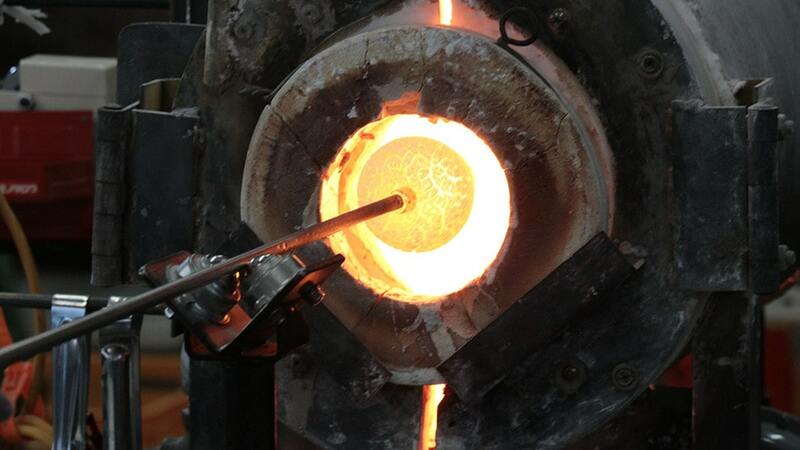 New challenges by young artists to make glassware out of old fluorescent tubes and dry batteries. 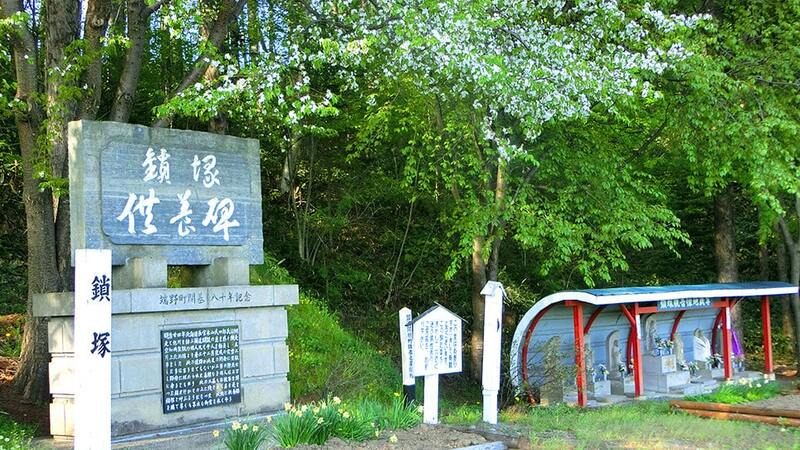 The main shrine in the area with a history that goes back to 1812. For every village and town, there is a local god that looks after the settlement. Here is one in the woods. To remember the hardships of the prisoners in the pioneer days. 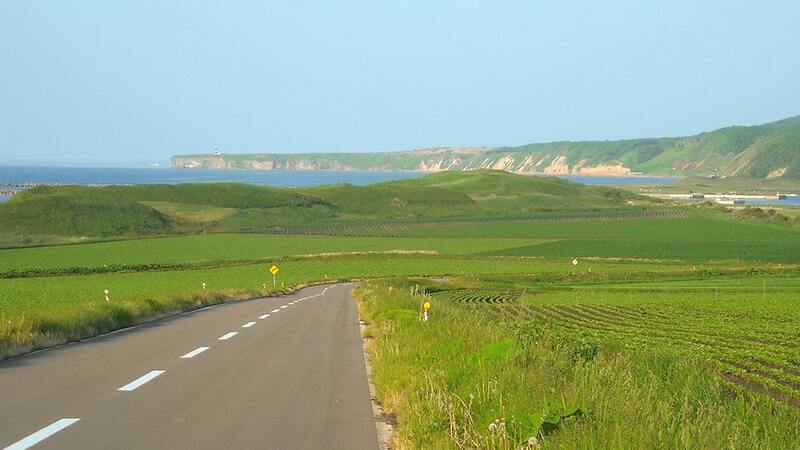 The development of Hokkaido in the pioneer days owed a lot to the prisoners who built the main roads.